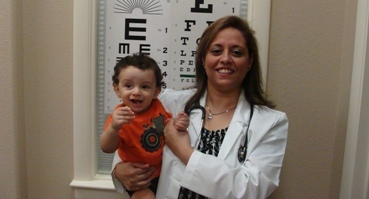 Pediatricians are much more than doctors. 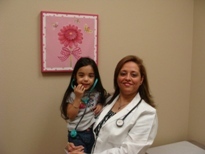 We are partners in your child's health. 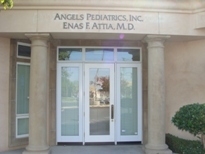 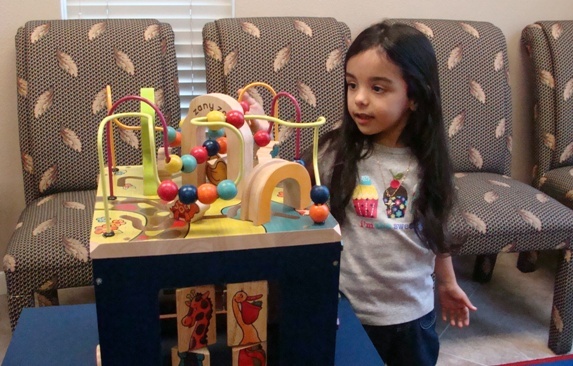 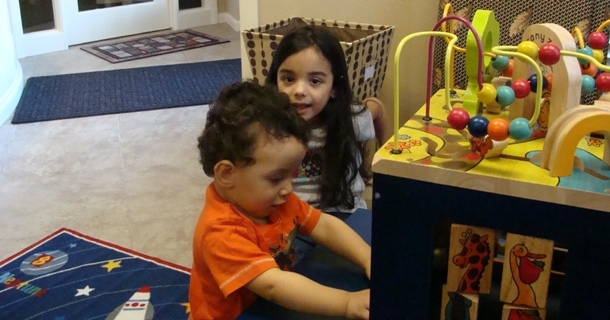 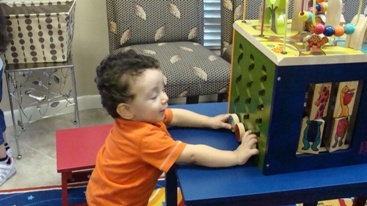 Angels Pediatrics, Inc. has the highest quality of care. 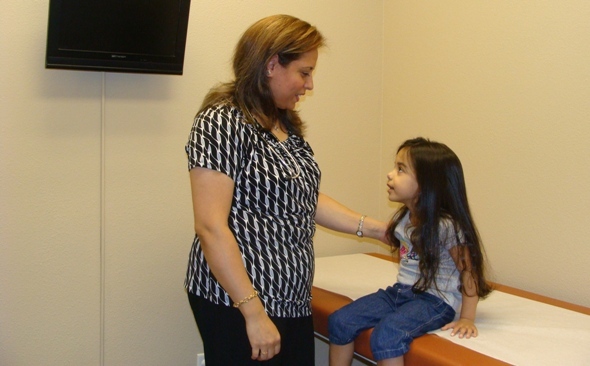 Your child health is our top priority. 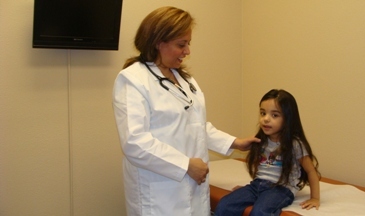 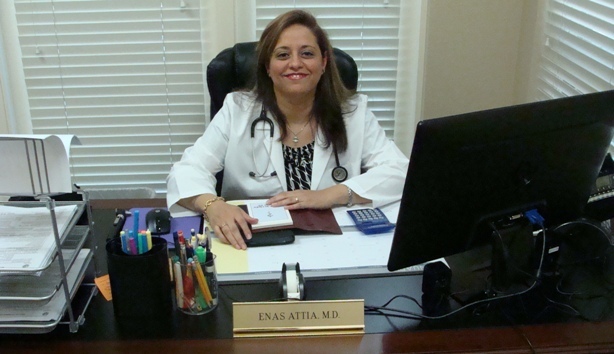 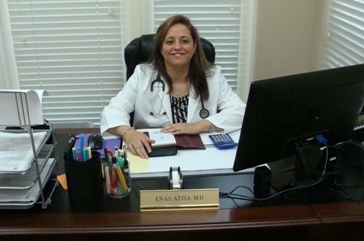 Providing the best health care for your child. 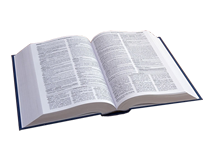 Become our friend on Facebook, Twitter, LinkedIN, and Myspace. 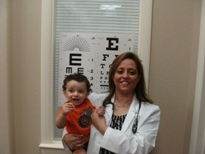 Copyright 2012 Angels Pediatrics, Inc. All Rights Reserved.